On a crest overlooking the magnificent sweep of the Pacific Ocean, Beach Paradise Central Coast is a regal white icon set against the backdrop of an ever changing sky and sea. Pristine sands, endless views, exotic gardens, luxury living; this architect-designed contemporary home is the perfect playground for families, friends or for that intimate couple escape. Dining is easy with the state of the art kitchen fully stocked and external BBQ on the balcony, open plan dining room, or alfresco setting on the terrace providing the perfect platform for whale and dolphin watching. The open plan lounge room and dining room provides you with a great space for entertainment during meals. The second lounge room is your entertainment hub with broadband internet, LED Curved Samsung TV and Blu Ray DVD Player. For the unexpected guests there are also two double sofa beds. The top floor features the King-size master bedroom with balcony, walk-in robe and ensuite with shower and an enticingly large, deep bath. Complimentary toiletries change with the seasons and are sourced from the purest ingredients. On the ground floor, 2 equally luxurious Queen bedrooms are beautifully appointed and a further bedroom has 2 single beds. We only use luxury bed linen and a cot is available on request. 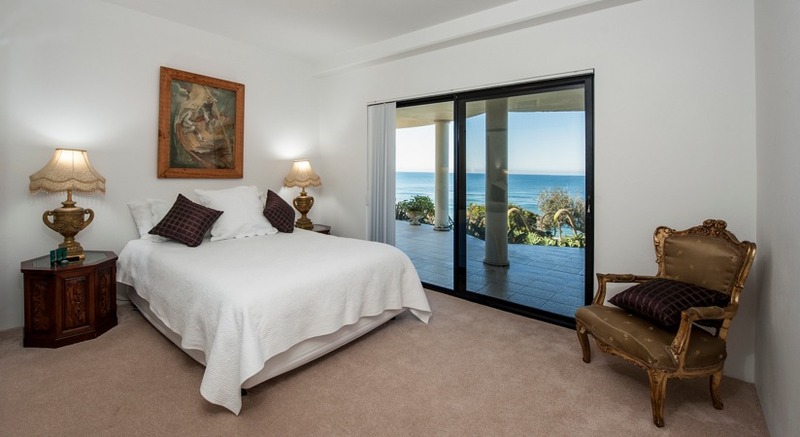 Enjoy your own private walkway to the beach where you can swim, snorkel or surf. 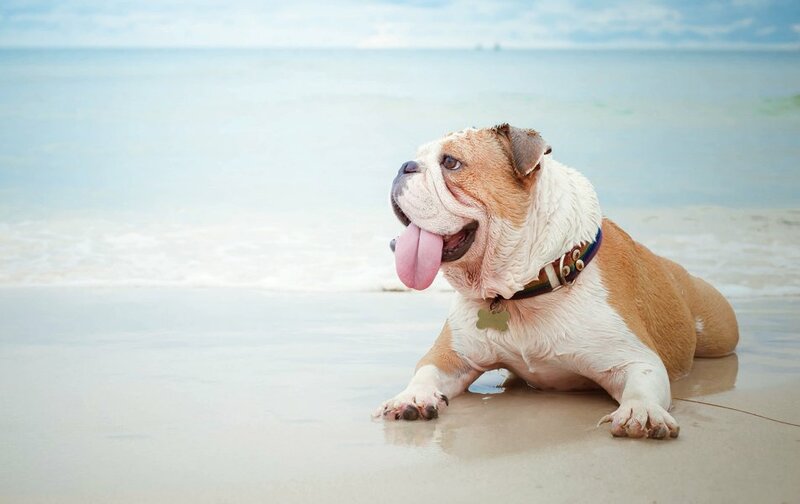 Enjoy Walks along the beach with your small pooch, playtime on Beach Paradise's large yard or siestas in the sunshine on the verandah. It's doggie heaven. 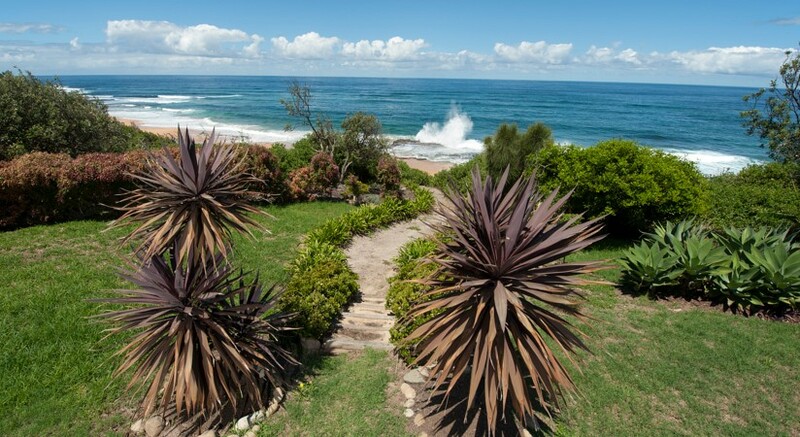 Beach Paradise holiday house accommodation on Forresters Beach, Central Coast, Australia is just 90 minutes from Sydney and only a 10 minute drive from Terrigal, Avoca beach and The Entrance. What are you waiting for? 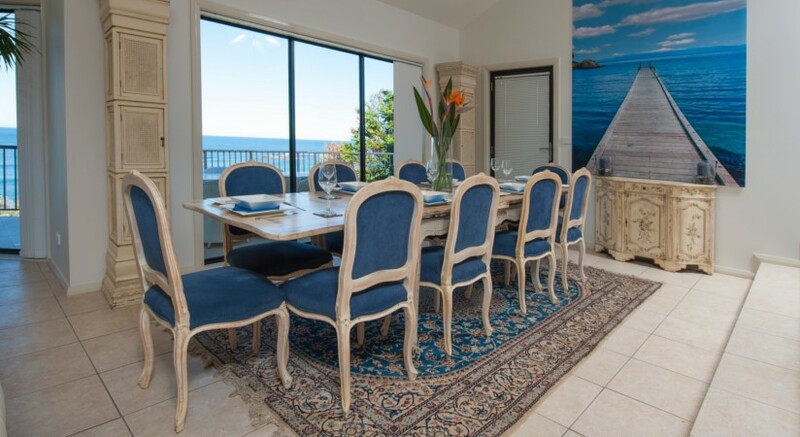 Book your holiday at Beach Paradise Central Coast for a luxurious experience you won't forget. 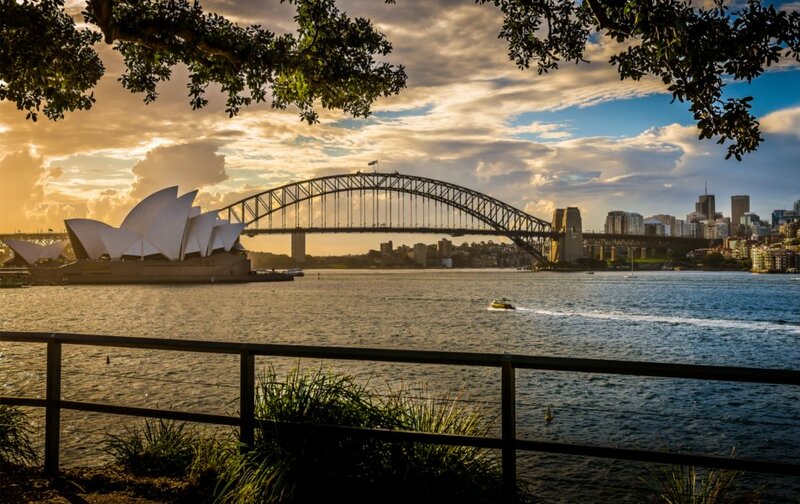 Contact us for any questions and assistance with booking at Beach Paradise Central Coast. 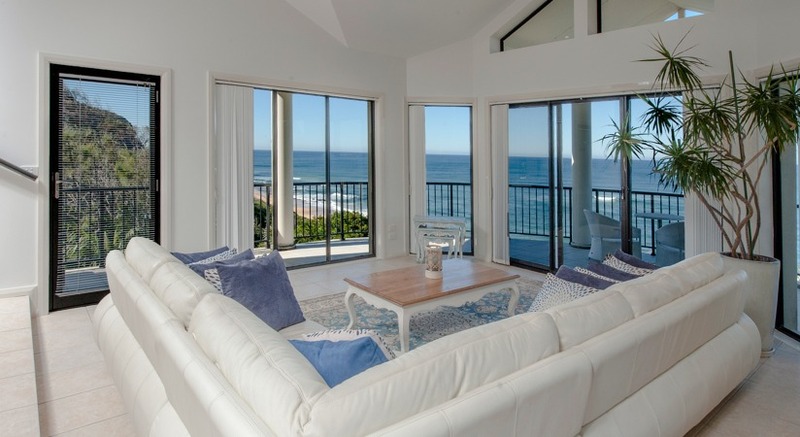 Copyright © 2008-2019 Beach Paradise Central Coast Holiday House Accommodation. All rights reserved.